Last year I reviewed almost a full month's worth of pumpkin themed food items (click HERE to see a comprehensive post of everything reviewed last year) and I plan on doing it again this year with entirely new pumpkin products. 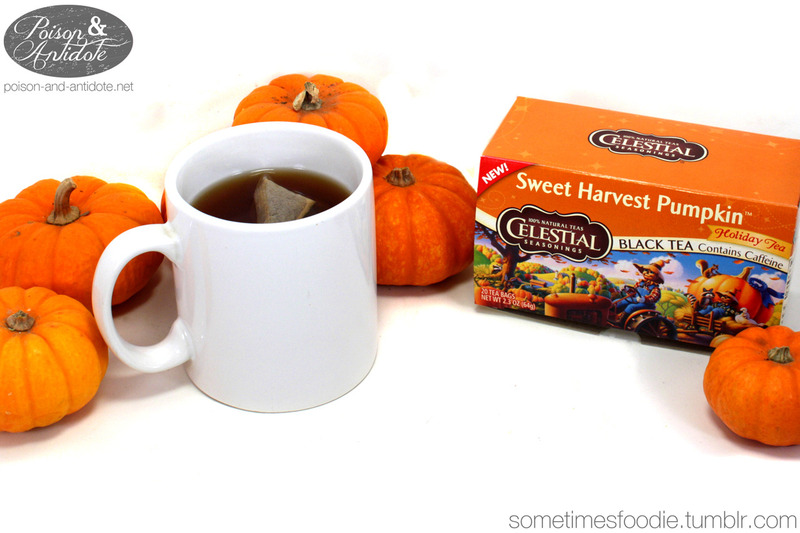 Sweet Harvest Pumpkin Tea - I absolutely love this tea. I already have a box at home and one at my boyfriend's place, but I will be buying another back-up box this year. It's THAT good. 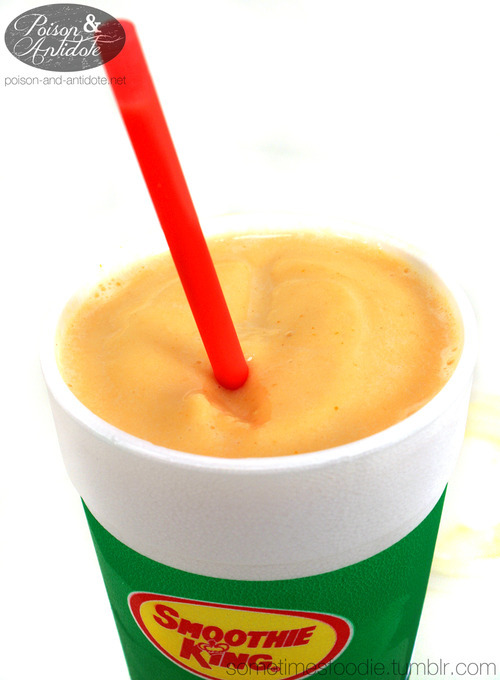 Pumpkin Smoothie - Although Smoothie King is a bit pricey, I treat myself to one pumpkin smoothie every fall. 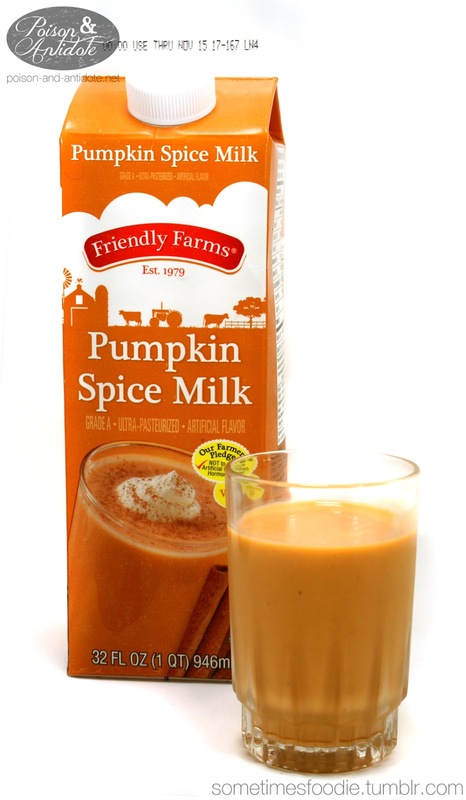 Pumpkin Spice Milk - If a pumpkin pie and a carton of eggnog had a baby, this would be it. 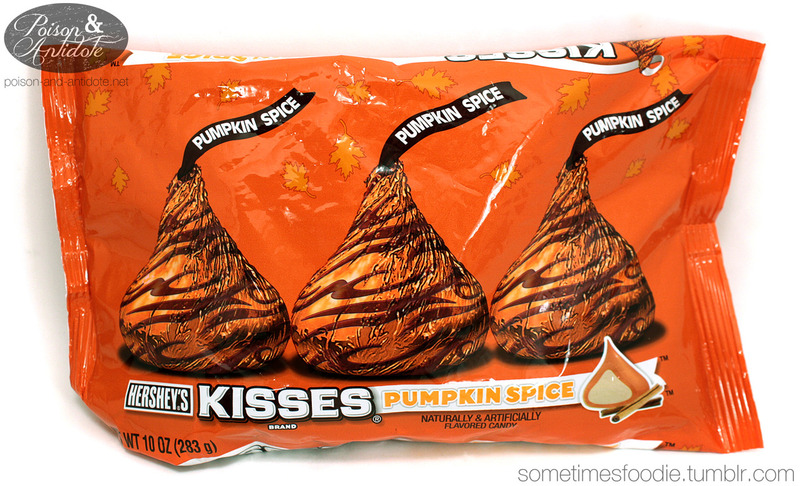 This Aldi version was much better than it's more expensive, name brand, counterparts. 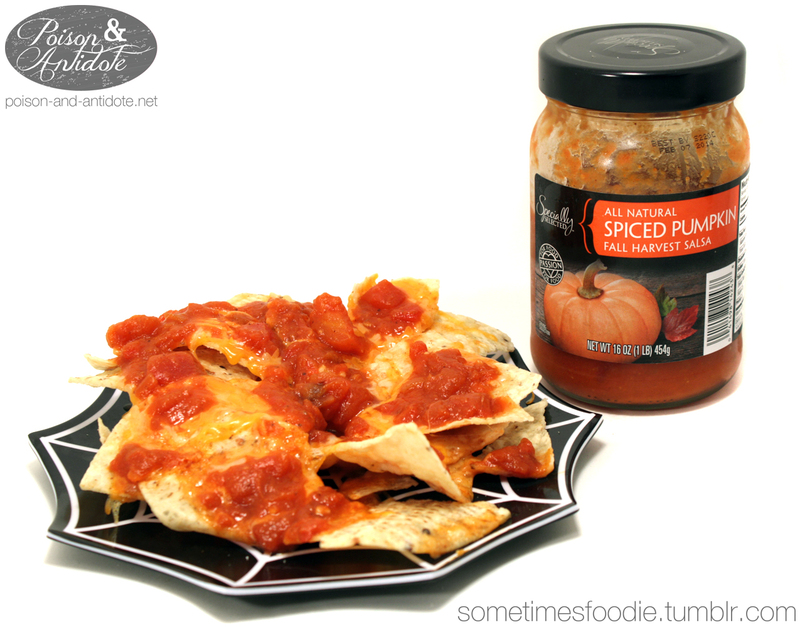 Pumpkin Salsa - It's savory, but the pumpkin adds a nutty sweetness that is absolutely delicious. This salsa is a bit mild, but it'd be a great way to change up tacos or nachos for a fall party. I hope this year's pumpkin month will be even better!